 William J Hutcheson was listed as William J Hutchison in one directory. This page contains several questions, not yet answered. 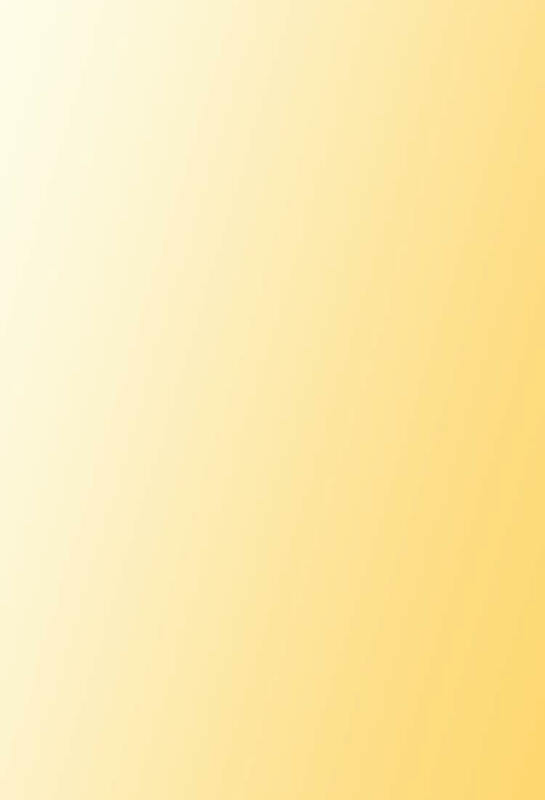 I hope somebody will be able to provide some of the answers. The Hutcheson family were based in Colinton, South of Edinburgh, now within the Edinburgh boundary. William J Hutcheson [his son?]  was Photographer. 1925-58: Alexander Hutcheson & Son were: Stationers, Photographers, etc. 1959-66: Alexander Hutcheson & Son were: Stationers Photographic Dealers, etc. However, Alexander Hutcheson appears to have been producing photographs many years before he first appeared in the Edinburgh trade directories in 1922. 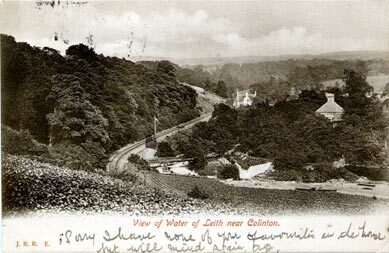 Below is one of several post cards views of Colinton that he produced. 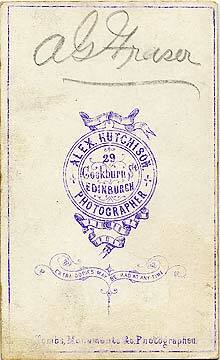 This card by A Hutcheson was published by JR Russell, Edinburgh and has a post mark dated 1905. Was this the same man as Alexander Hutcheson of Colinton? Here are two of his cartes de visite. I have not found any mention of of this photographer in the trade directories, so do not know when his studio at 29 Cockburn Street operated. Perhaps somebody with a good knowledge of 19th century fashions will e-mail me and suggest a date for these photos. I've not been able to trace any reference to an Alex Hutcheson in any of the 19th century trade directories, so don't know the dates of the cartes de visite above. However, I'd like to thank Michael Melrose for sending me images of the front and back of one of his cartes de visite by Alex Hutchison. 'Got this Carte de visite, Oct 1875'. This suggests to me that the two cartes de visite above may date from around mid- to late-1870s. The photos above is from an album that has been donated to the Scottish Genealogy Society. The inscription on the front of the album reads 'AG Fraser, Edinburgh, 1889'. Was Alex J Hutcheson of Colinton related to the earlier Edinburgh photographer, RC Hutcheson who had a studio at 4 West Maitland Street, close to the West End of Princes Street, in 1891? Thank you to Dr Mairghread JH Ellis who wrote about her great grandfather, Alexander Hutchison. Was he the same man as any of the other Alex Hutchisons already mentioned on this page? "My great grandfather, Alexander Hutchison, won the Waverley Photo exhibition medal for a photograph entitled the 'Turn of the Burn (Glenfarg)'. My understanding is that he was an early member of EPS (Edinburgh Photographic Society). He lived in Nelson Street and then in Dublin Street and had a cabinet making and joinery business in Dublin Meuse on a site that has recently been redeveloped into modern flats by Lorn McLean. Could this be the Alex Hutchison mentioned in the EPS early history? The Scottish National Portrait Gallery hold some pictures of inhabitants of St Kilda attributed to him. These were on show at an exhibition there in 1993. 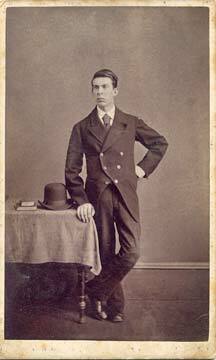 'Grandfather Hutchison: a Victorian Photographer'."